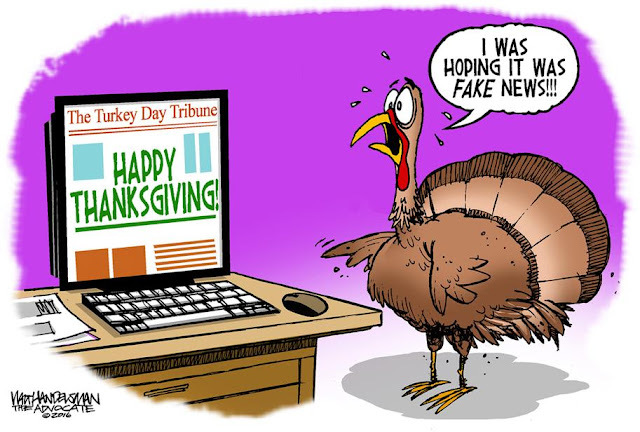 Thank you to all 10 regular readers, reader-proof-readers, and contributors to Elk Grove News. 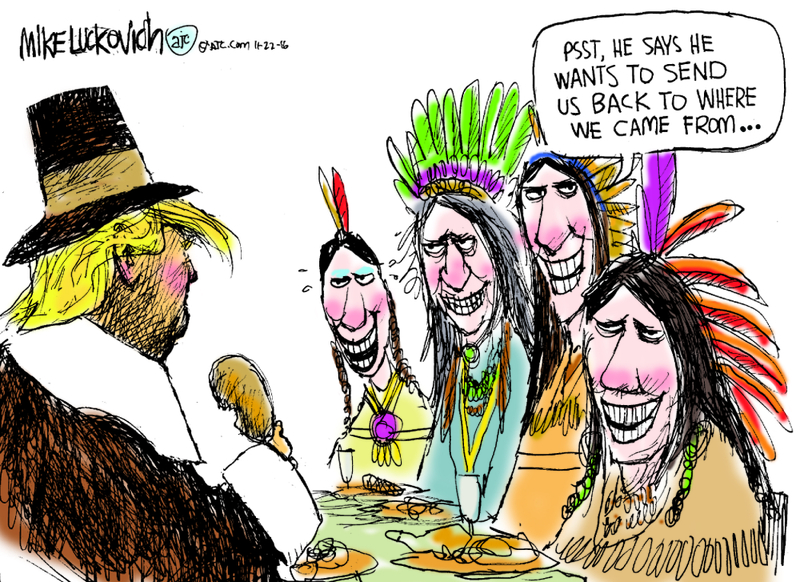 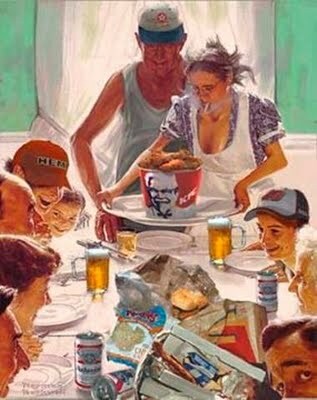 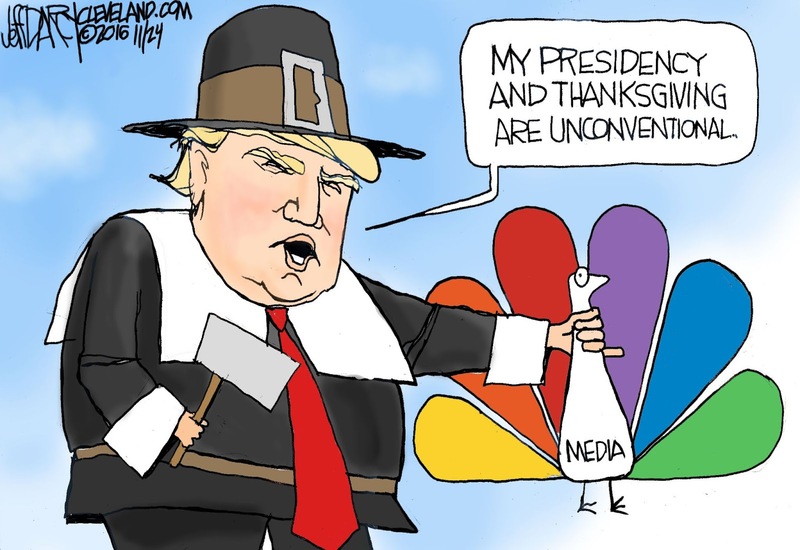 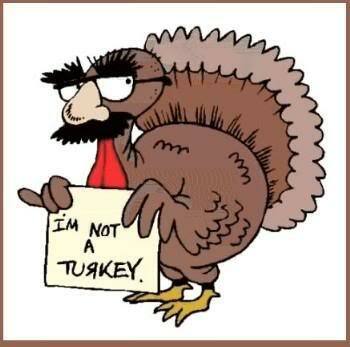 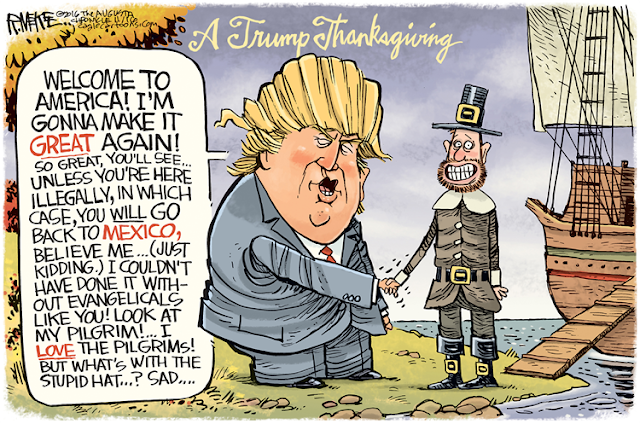 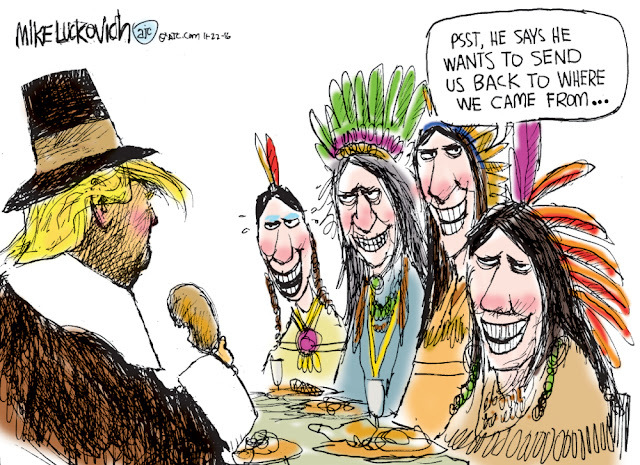 More funny Thanksgiving cartoons below. 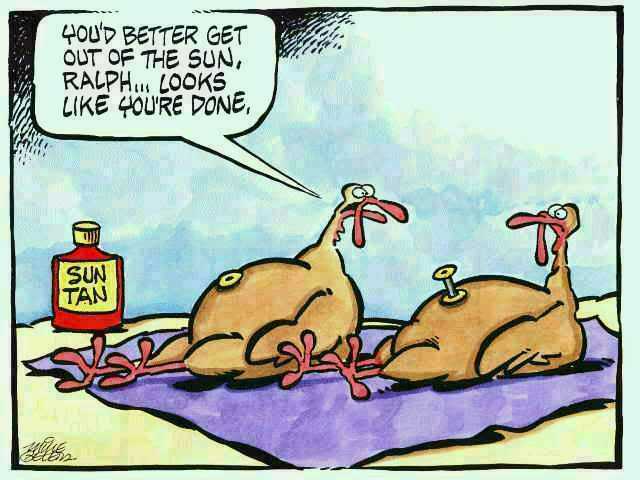 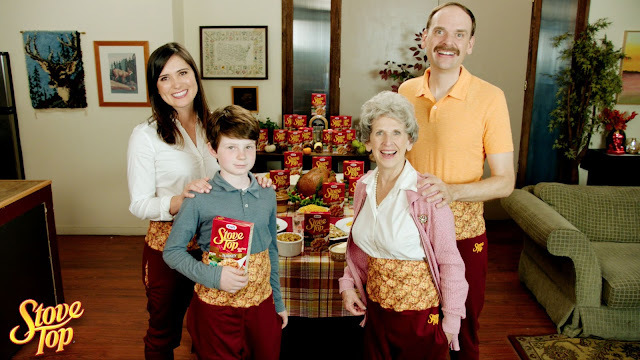 Happy Thanksgiving to you Mr. Dan from Reader #9.